Let’s be honest; everyone is going to host or attend at least one summer party this year. It could be a family thing, a pool party, or best of all a cookout. Taking some time to spark up the grill is practically a must during summer. If you cook on the grill, you probably are looking for a way to spice things up a bit. It just so happens that I have the perfect idea for you to look into and consider. There’s nothing better than gathering around for some BBQ’d goodness with friends and family. Sizzling hamburgers, savory sausages, and hot dogs are all big cookout favorites. Although, this year, how about you step into the world of BBQ’d pizza. That’s right, forget the outdoor pizza oven! 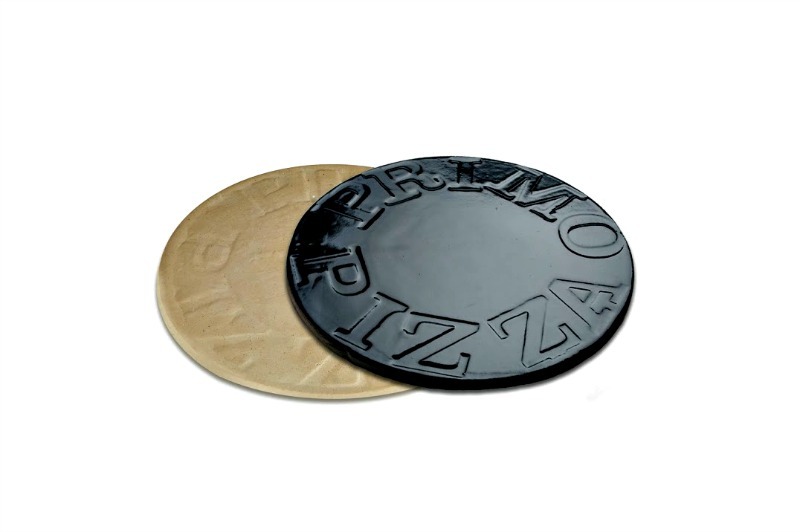 What you need is an incredible grill accessory better known as the Heavy Duty PRIMO Ceramic Baking/Pizza Stone. Sure, you could order pizza, but this would be a better experience to try. The Heavy Duty PRIMO Ceramic Baking/Pizza Stone will do the trick. It’s a USA made ceramic stone that can be taken to the grill. Plus, believe it or not, it can even be used in a conventional oven. 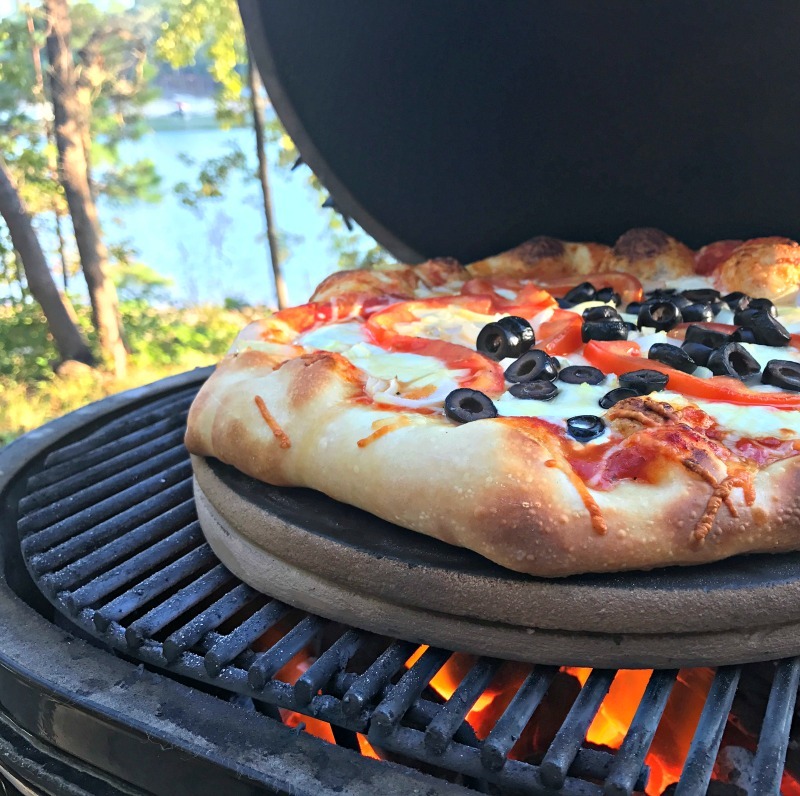 Next time you have outdoor summer even, shock the guess with a pizza straight off the grill. So check out all of the information I have for you above.